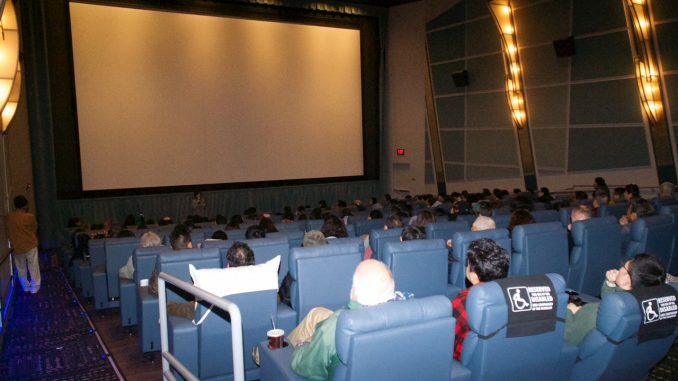 The Kendall Square Cinema in downtown Boston was packed with audiences who came to watch film In the Name of Confucius on March 1, 2018. 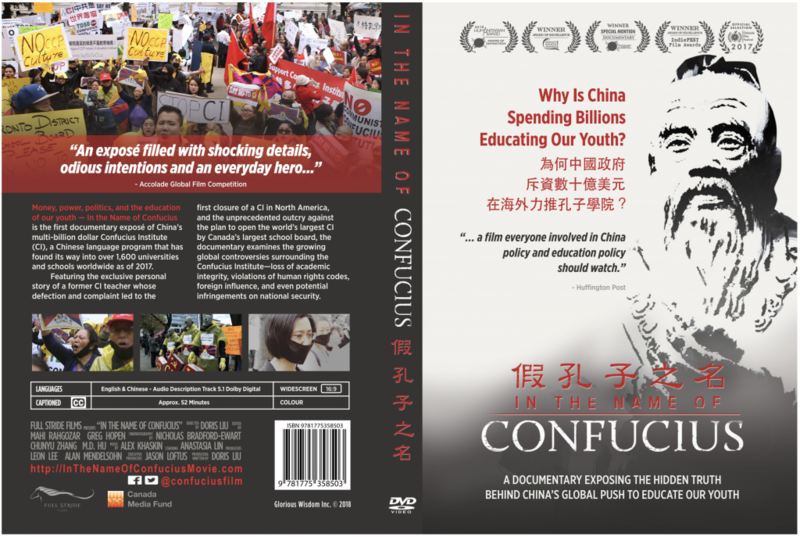 In the city of Boston, weekends start on Thursday nights, a fact we experienced first hand on March 1 at the premiere of our film In the Name of Confucius. The 165-seat Screening Room #1 at Kendall Square Cinema in the city centre was packed with audience members from all walks of life. Some even stood at the back of theatre to watch the 52-minute film, because all seats had been taken. 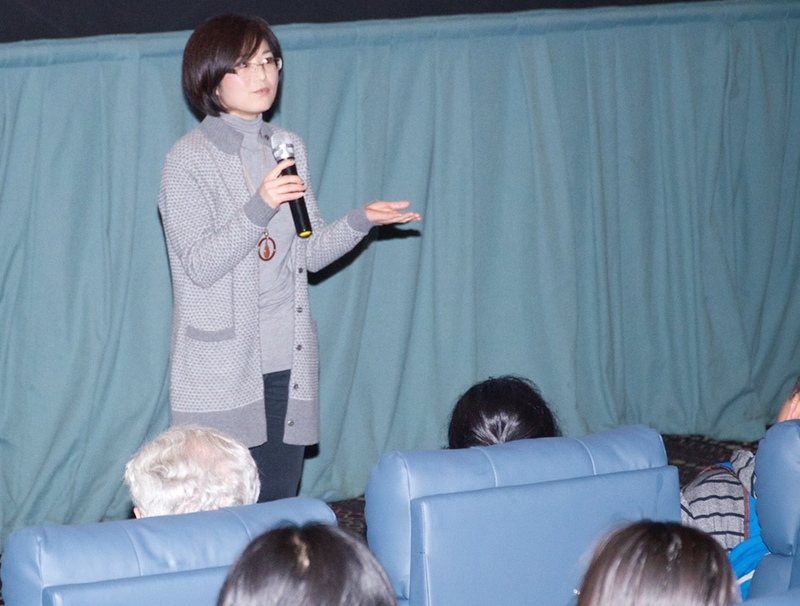 Film director Doris Liu took questions from the audience members after the screening of her film In the Name of Confucius at the Kendall Square Cinema in downtown Boston on March 1, 2018. After the screening, film director Doris Liu took questions from the audience members. The Q&A lasted for about an hour and most of the audience stayed until the end. You can watch the live recording of the Q&A on our YouTube channel. 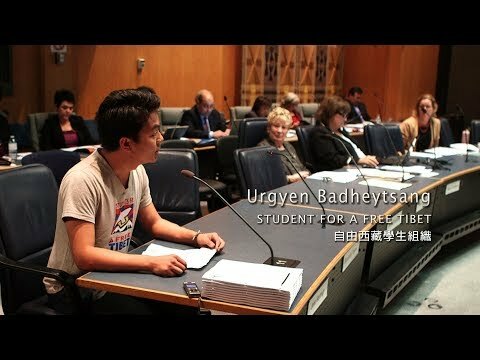 The screening was organized by the Tibet Action Institute (TAI) as part of their campaign to shut down the Confucius Institute at the University of Massachusetts Boston. Earlier this year, the TAI had sent an open letter to the UMass Boston president and other administrators involved with the CIs, urging them to not to renew the CI agreement with China’s Hanban, which was scheduled to end this April. Tibet Action Institute director Lhadon Tethong presented a Khata to film director Doris Liu. 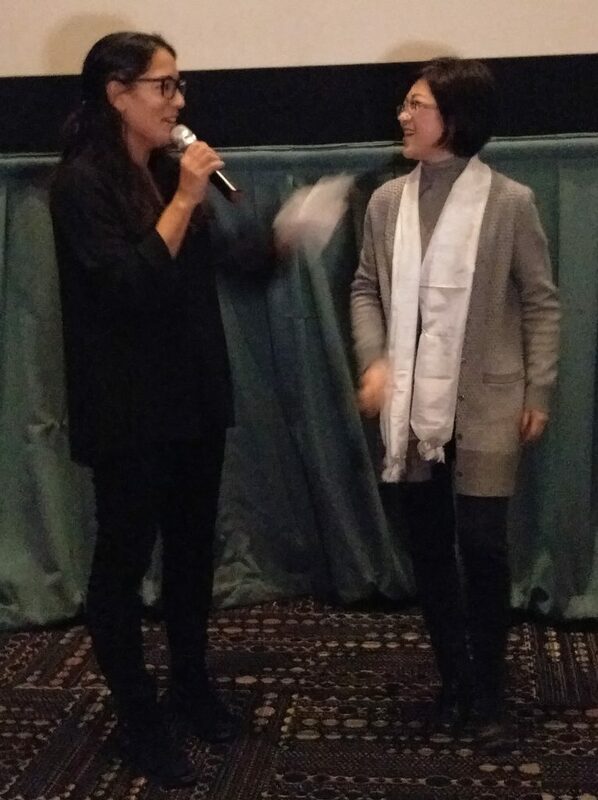 Director of the TAI Lhadon Tethong, a Canadian born Tibetan living in Boston, presented a Khata to film director Doris Liu, thanking her for making such an inspiring and powerful film. Tethong’s organization collected nearly 200 petition signatures for their campaign that night. 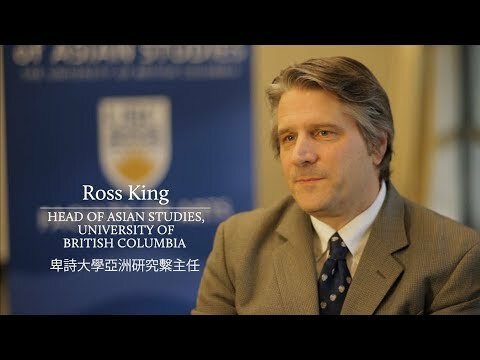 Members of the audience were highly motivated after watching the film, saying that they would tell others about the Confucius Institutes and the risks they pose to our society. Some even said that they would write to their local school officials about the issue and request they shut down an existing CI or discourage them from opening one in the future. There are currently nine smaller Confucius Classrooms that are associated with the UMass Boston CI. Earlier this year, Senator Marco Rubio personally wrote to five Florida schools urging them to close their Confucius Institutes, and the University of West Florida confirmed that they would not renew the CI agreement expiring this May. 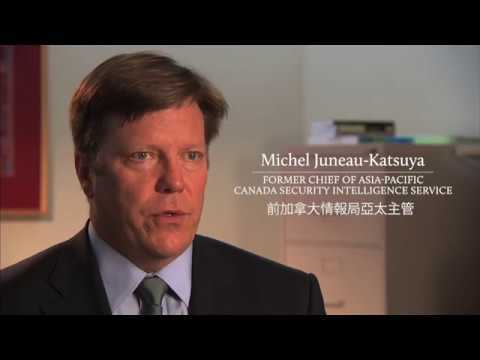 The FBI has been warily watching the development of the Confucius Institutes in America and are currently investigating some.